I am aware that there has been much speculation over whether a by-election will be held for the 5th electoral district following the sad and untimely death of the Honourable Delores Christopher last month. The Constitution of the Virgin Islands and the Election Act 1994 and Amendments do not explicitly prescribe set timescales for by-elections. This is something I hope we can address in future amendments to the Elections Act. However, the Attorney General has advised the Premier and I, drawing on electoral timescales, precedent in the Virgin Islands and the position of the United Kingdom and other Overseas Territories, on what would be a reasonable timescale to ensure representation for the people of the 5th District. Given that the House of Assembly must be dissolved by 23rd June 2019 at the latest for the purpose of a general election, the Premier has advised me that the Territory should forego a by-election and avoid having two elections in one year in such a relatively close period. I have accepted the Premier’s advice to forego a by-election. 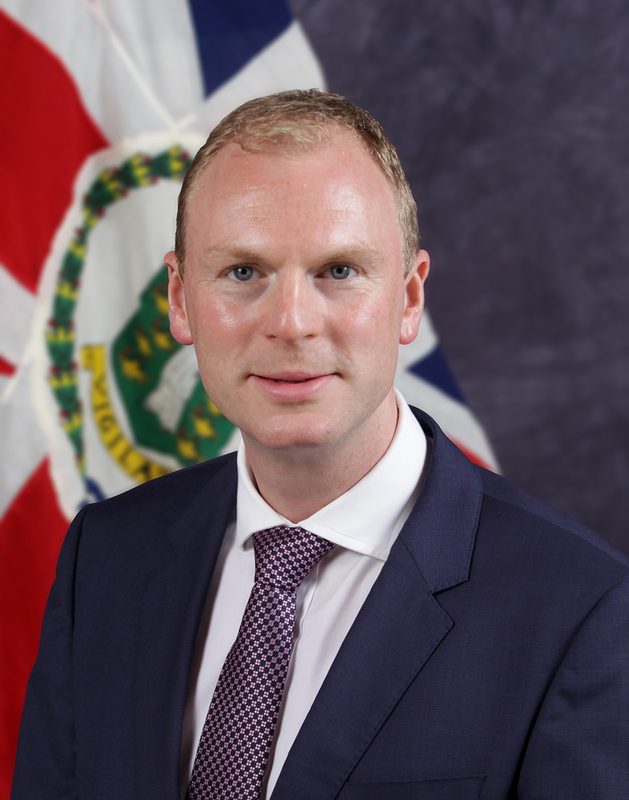 In deciding to accept this advice, I considered carefully what would be in the best interests of the Virgin Islands and the electorate and agreed with the Premier that it would not be in the best interests of the people of the Virgin Islands to hold both a by-election followed shortly after by a full general election next year. As there will not be a by-election for the Fifth District, the general election will be held within a reasonable timeframe from the date of vacancy of the 5th District seat. I have received legal advice that the holding of a general election within a period of six months from the date of the death of the member of the Fifth District may be a compromise date between foregoing a by-election and holding a general election. After careful consideration of this advice, I consider the holding a general election by 16th April 2019 as a reasonable time frame. I will be advised accordingly in due course on the dates the Premier wishes to dissolve the House and hold an election prior to that date in April. The Virgin Islands has already been through much since the hurricanes of the past year. There is still much to be done before the House of Assembly will be dissolved before April 2019. Prior to that point, I call upon all elected members to come together in a spirit of national unity to ensure that key legislation on governance, security and recovery are passed before the House dissolves so that we may quickly work towards rebuilding these beautiful islands.